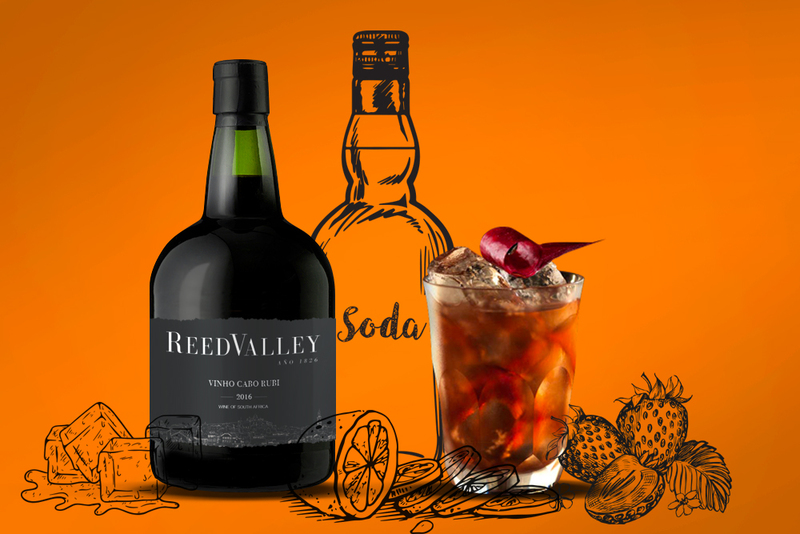 Port-style wines are usually associated with cosying up in front of the fire on a chilly winter’s day, but what a lot of people don’t know is that fortified wines (including a Cape Ruby like our Vinho Cabo Rubi) can also be used in a variety of cocktails. 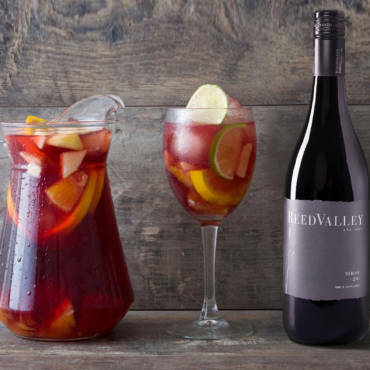 And with the warm-weather-drinks season being here (at last! 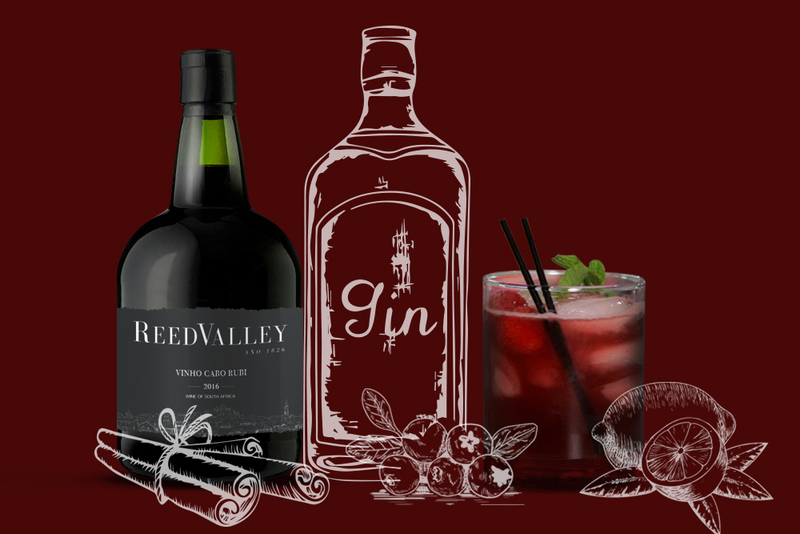 ), it’s time to start practising your cocktail preparation skills! 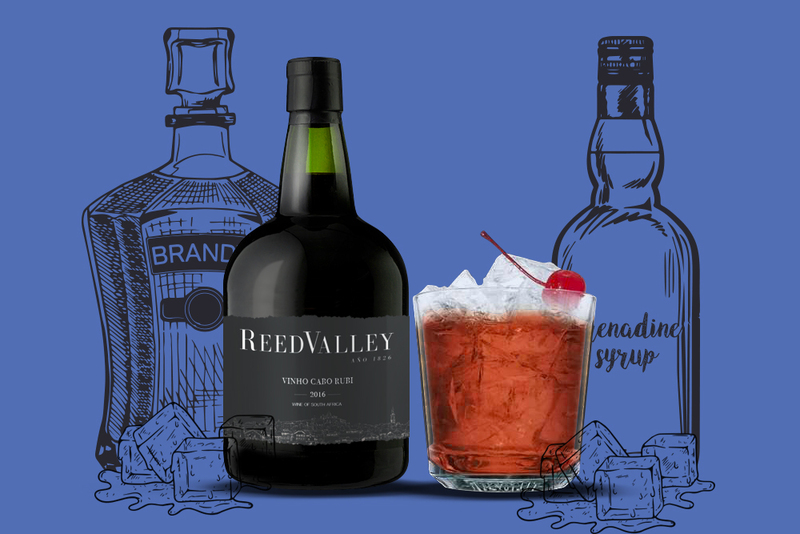 TIP: Many cocktail recipes call for the use of a simple syrup; find our recipe for this syrup at the bottom of this page. In a cocktail shaker, muddle the strawberry with the simple syrup. Add all remaining ingredients except the soda. Shake with ice and strain into a tall, ice-filled glass. Top up with soda. Garnish with a cucumber wheel. Fill a highball glass with ice cubes. 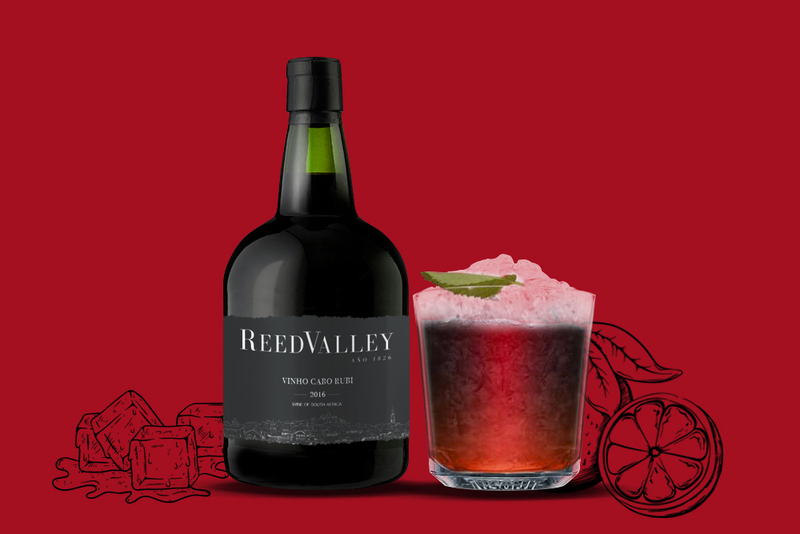 Add ReedValley Vinho Cabo Rubi, apple juice, lime juice and simple syrup. Top up with tonic water. Garnish with an apple slice and a strawberry. You’re going to be needing a cocktail shaker for this one. 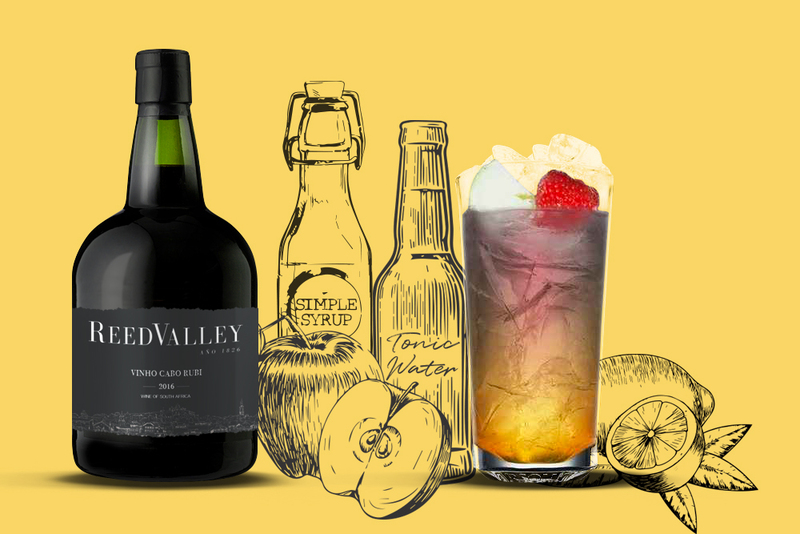 Pour the port, brandy, lemon juice, sugar and grenadine syrup into a cocktail shaker half-filled with ice cubes. Shake well and pour into a short tumbler. Garnish with a lemon wedge and serve. Shake all the ingredients together and strain into a glass over crushed ice. Garnish with a blackberry, a raspberry, and a mint sprig. Fill a chilled short tumbler with crushed ice. Add all the ingredients. Garnish with a mint leaf. Combine sugar and water in a small saucepan and simmer over medium heat, stirring until sugar is completely dissolved. Allow mixture to cool, then decant into a clean container with a tight-fitting lid. Keeps in the refrigerator for several weeks. Want to try these recipes at home? 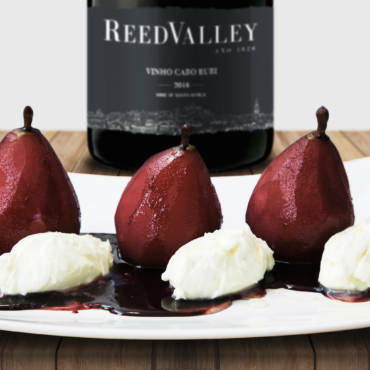 Purchase our Vinho Cabo Rubi here.